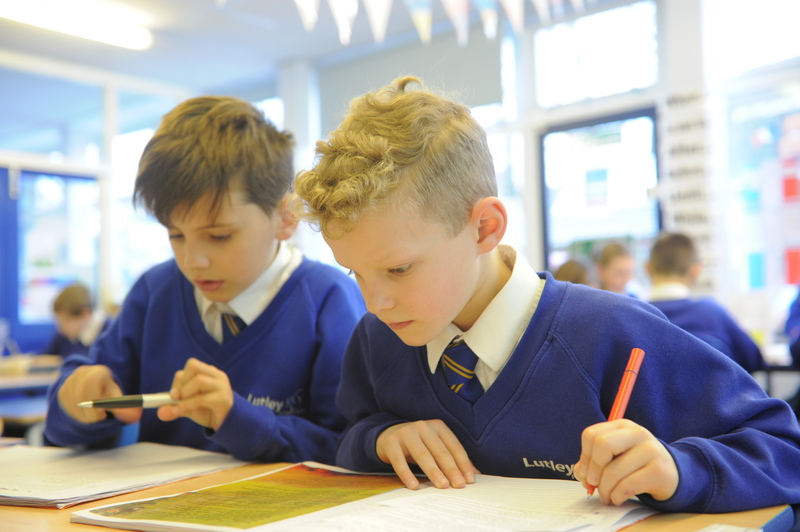 At Lutley each area of learning is implemented through planned, purposeful play and a combination of adult-led and child-initiated activity. 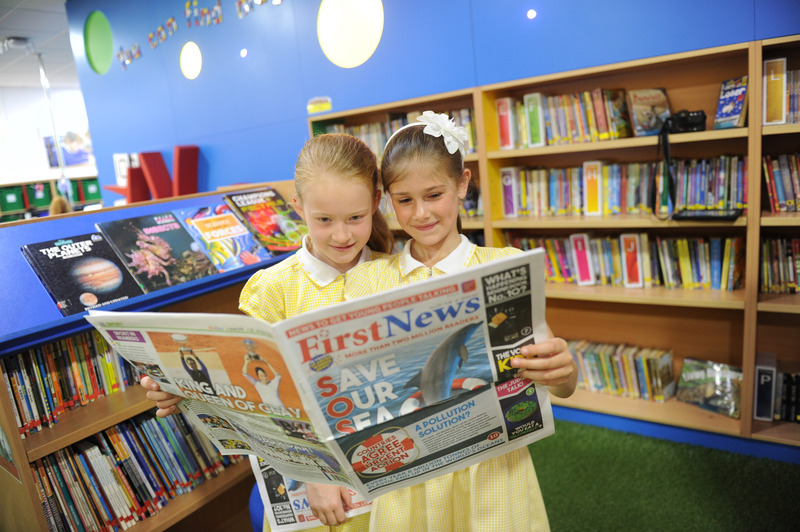 Learning is guided by the children’s individual needs, interests and stages of development. Topics, for example ‘Space’, are enhanced by a visit from a planetarium and ‘Mini-beasts’ by observing butterflies as they emerged from cocoons, exploring Tulley’s garden and visiting our ‘Forest School’. We believe that play is essential for children’s development; it builds their confidence as they learn to explore. We provide opportunities for child-initiated play in each classroom and outdoors, with a range of natural and man-made resources. Play enables children to think about problems, take risks and relate to each other. Children learn by leading their own play and by taking part in play which is guided by adults. It is important that children are given the opportunity to investigate and experience, and initiated to ‘have a go’. 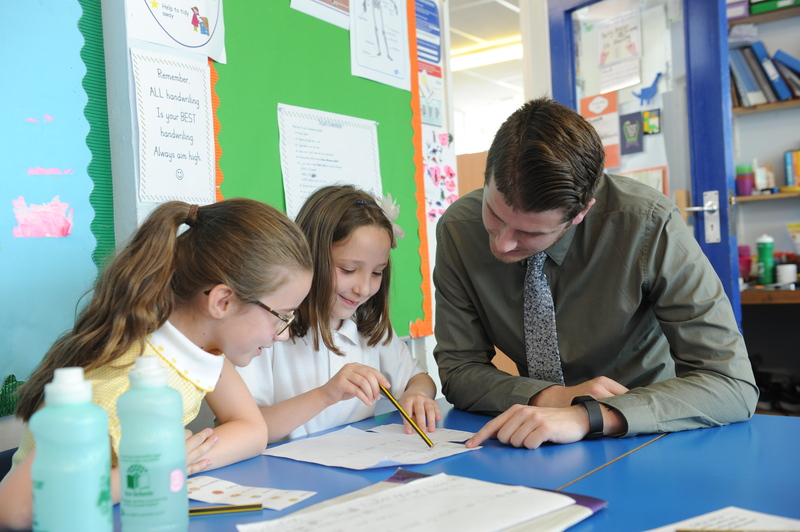 Through active learning, we encourage the children to concentrate and keep on trying if they encounter difficulties. At Lutley, the children have the opportunity to develop their own ideas, make links between ideas and develop strategies for doing things; for example den-making, constructing and role-play. As all aspects of young children’s learning are linked, we provide the children with indoor and outdoor learning environments which offer opportunities for holistic development.